Golden Paints are one of the top-quality artist acrylics available. Rich in color, creamy and smooth in consistency – they're like an artist's dream! Golden Acrylic paint is one of my two favorite acrylic paints (the other being Liquitex). Sure, there are other great brands out of there too, but I started using Golden acrylics in my early days as an art student, so out of habit I look to Golden acrylics whenever I need to buy new colors. Wanna know why Golden Acrylics are so good? Sam Golden, founder of Golden Artist Colors, was one of the first (if not the first) to manufacture acrylic paint. 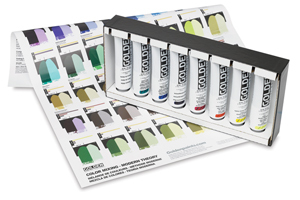 In the decades to follow, Golden has focused on producing the finest quality acrylic paints that artists can buy. They now manufacture the widest range of acrylic colors available! Golden Artist Colors offers a lot more than just paint. They offer several kinds of acrylics, as well as gels and mediums that take acrylic painting to a whole new level. They also manufacture my favorite varnish, too. 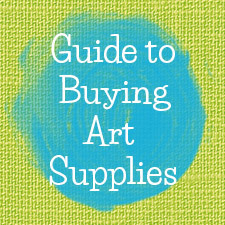 Plus, they even offer artists and educators the chance to acquire FREE Golden paints. Find out how! Each of these different types comes with its own unique characteristics that set it apart from the others. Read on to find out the qualities of each type of Golden paint. 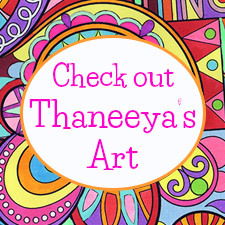 Note: In general, if you are trying out a new brand of acrylics for the first time, I'd recommend buying a limited range of colors so that you can get a feel for whether you like the acrylics or not. While I (and countless other artists) totally love Golden Acrylic paints, we're all individuals with different preferences, so I'd suggest buying a few colors to start with before investing a lot of money on a whole new range of colors… especially if you can't decide which type of Golden Acrylics to buy. Luckily, there are Golden Acrylic paint sets just for you! Golden Fluid Acrylics have an extremely high pigment load, which means the colors are bold and intense. Fluid acrylics flow smoothly and evenly from your brush, which is ideal for creating uniform brushstrokes. These acrylics are ideal for thinner painting styles. If a thicker consistency is required, Golden Fluid Acrylics can be thickened with gels or mediums. They can also be mixed with all of Golden's other mediums to create various special effects. Golden Fluid Acrylics are available in 1 oz bottles, 4 oz bottles, 8 oz bottles, and 16 oz bottles. Because of the high pigment concentration, a little goes a long way - providing great value for your money. You can get a lot of surface coverage from just one tiny bottle! 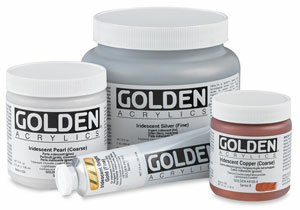 Golden Heavy Body Artist Acrylics are high viscosity acrylic paints, similar to oil paints. 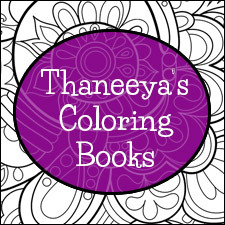 They are thick and "buttery" in consistency and the colors are bright and vivid. These paints contain no additives or fillers, so you know you are paying for pure quality. 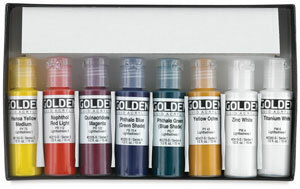 These are the type of Golden paints I use most often in my art, both photorealist and abstract. 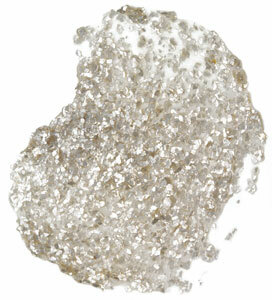 Golden Heavy Body Artist Acrylics can also be thinned if need be. For example, I thin them with Acrylic Retarder or Glazing Liquid when I need to paint glazes for photorealism. They can also be mixed with other acrylic mediums and gels to create various effects. Golden Heavy Body Artist Acrylics are available in 2 oz tubes, 4 oz jars, 5 oz tubes, 8 oz jars, 16 oz jars, 32 oz jars, and even huge 128 oz tubs of white and black. Golden Interference and Iridescent Heavy Body Acrylics are more of a novelty than an essential addition to your painter's box of colors. These paints are iridescent and shimmery, able to create cool effects by playing with the light as it hits your paintings. 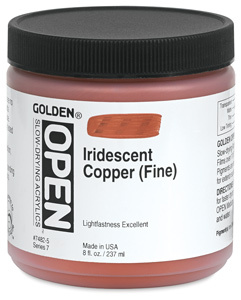 Golden Interference and Iridescent Heavy Body Acrylics can be used as underpaintings or glazes to give your artwork an extra sparkle, a certain je ne sais quoi. If you figure out the best way to use them for your style and subject matter of painting, they can add a new dimension to your artwork. Golden Interference and Iridescent Heavy Body Acrylics are available in 2 oz tubes, 4 oz jars, 8 oz jars, and 32 oz jars. Golden Open Acrylics stay "open" much longer than regular acrylics, which means they stay workable and moist for a longer period of time. 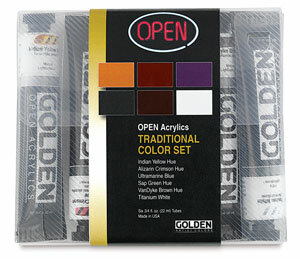 For this reason, Golden Open Acrylics are great for plein air painting, wet-in-wet techniques, and blending to create smooth transitions of color. Because Golden Open Acrylics are different than regular acrylics, they may take some getting used to as you adjust your painting style to accommodate for the longer open time. But if you like painting outdoors or creating subtle gradations of color, then there's a good chance Golden Open Acrylics are for you. There are even special Golden Open Acrylic Mediums you can use to alter the consistency and open the drying time of these Golden paints even longer. Golden Open Acrylics are available in 2 oz tubes, 4 oz jars, 5 oz tubes, 8 oz jars, and 32 oz jars. Golden Fluid Acrylics, Golden Heavy Body Acrylics, and Golden Open Acrylics are also available in starter sets of 6 or 8 colors. This is a handy way to try out the paints without investing in a lot of colors. Most artists like myself absolutely hate wasting paint, and Golden is no different! They have this awesome program where they give away (for FREE!) paint that they cannot sell. 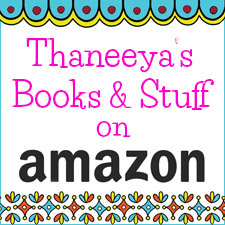 These include items that are either mislabeled, damaged, or for some reason or another cannot make it to the shelves to be sold. Instead of throwing away perfectly useable products, Golden runs a "Seconds Program" where they offer artists and educators the chance to adopt some of these unsalable paints. If approved, all you have to do is pay for shipping! To apply, read their page about the Seconds Program and then fill in the application here. If you have questions you can email their support team. Return to the Acrylic Painting Table of Contents to learn more about painting with acrylics!